In many ways, mens fashion is a whole lot simpler than fashion for women. A woman’s wardrobe requires a lot more variety and lot of different pieces – there is a real skill in bringing together an outfit together with the hair and make-up to achieve the look that you are going for. For men it is more about getting the essentials right. The basics. As long as you have a clear sense of where you are going and what you want to project then you only have a limited number of choices that you need to make. In this article we share with you some hints and tips and how to ensure that you have the essential building blocks in your wardrobe for every occasion. It may seem a bit superfluous to talk about your underwear choices, there probably aren’t that many people who are going to see what sort of underwear you are wearing. Underwear isn’t a style statement, but it is an essential building block to ensure that you are feeling comfortable and feeling confident. Your underwear doesn’t have to be super-expensive but you do need to invest in quality underwear. Avoid the old-style cotton boxers that will bunch and twist, and avoid anything too tight or promises of lifting and enhancing. Opt for fabrics that are a cotton/lycra blend for a snug but comfortable fit whatever your size or shape. Whatever event you are preparing for or task you are undertaking, your choice of shoes can make or break you. Not all meetings require suits, but your shoes will actually give away more about you then you might imagine. The important thing is that your shoes aren’t scuffed or dirty. They need to look fresh. If they’re leather shoes they should be clean and polished. If they’re a more casual shoe they should complement what you are wearing but again demonstrate that you have paid attention to the details. 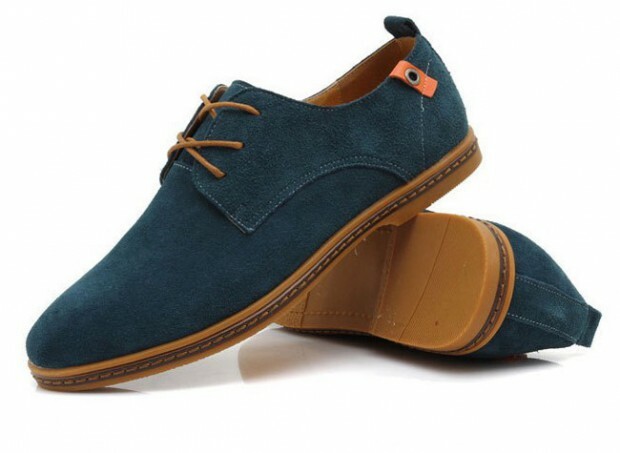 You can find bargains while shopping for shoes but generally this is a part of your wardrobe where you need to invest to get a comfortable shoe that is right for the occasion. Guys generally don’t get to wear a lot of jewellery or accessories. Your choice of watch is one of the few occasions where you get to make some clear style choices that tell the world who you are and who you want to be. Good watches can be fairly expensive but the key thing is to choose a watch that is not only functional but matches the image you are creating. Sports watches are most popular these days, these aren’t necessarily watches that are worn for sport but are a more robust style of watch that are a bit more versatile than traditional dress watches. 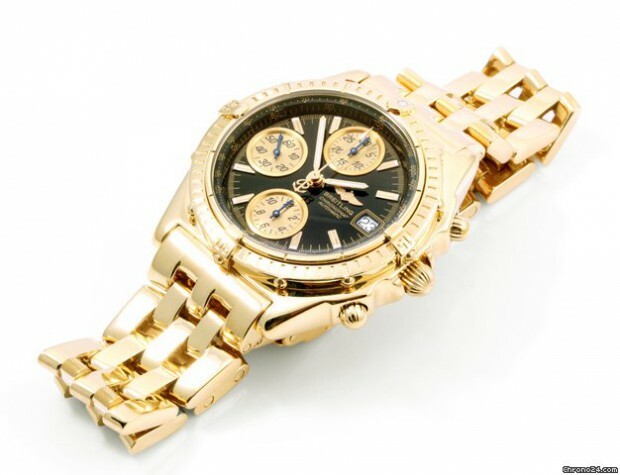 Watches are something where you can find some surprisingly good bargains; shop around on sites such as Chrono24.com, and consider both new and second-hand watches. Get your fashion essentials right and the rest will fall into place.